We are a Health, Safety & Training Management Consultancy. Our primary aim is to provide you with sound professional and personal services for all your Health Safety and Environmental requirements. You can be assured that we will work with you to improve the health & safety culture of your business. The Management of Health and Safety at Work Regulations 1999 places a legal duty on all employers to have competent Health and Safety advice available to them. The quality of your company training will make a positive impact on your safety culture. 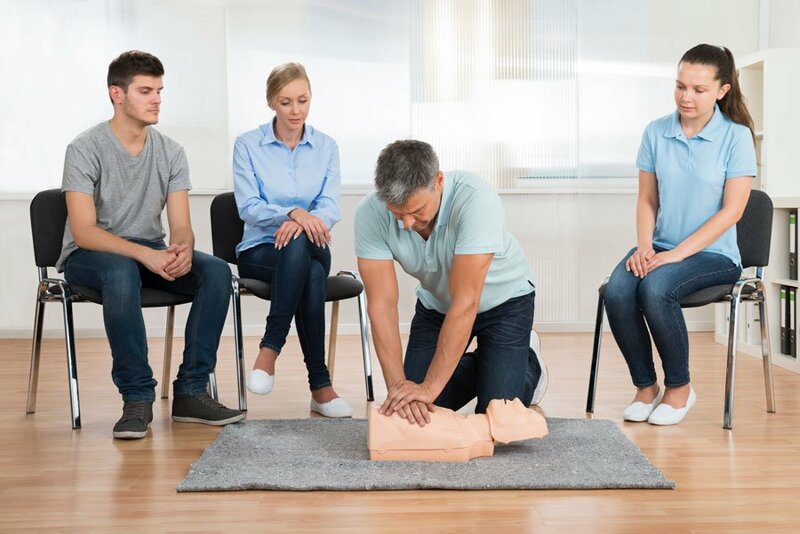 We undertake a variety of courses from First Aid to Asbestos Awareness, see which courses are relevant to your business. The primary purpose of any site inspection is to ensure that you have provided a safe working environment for your employees. 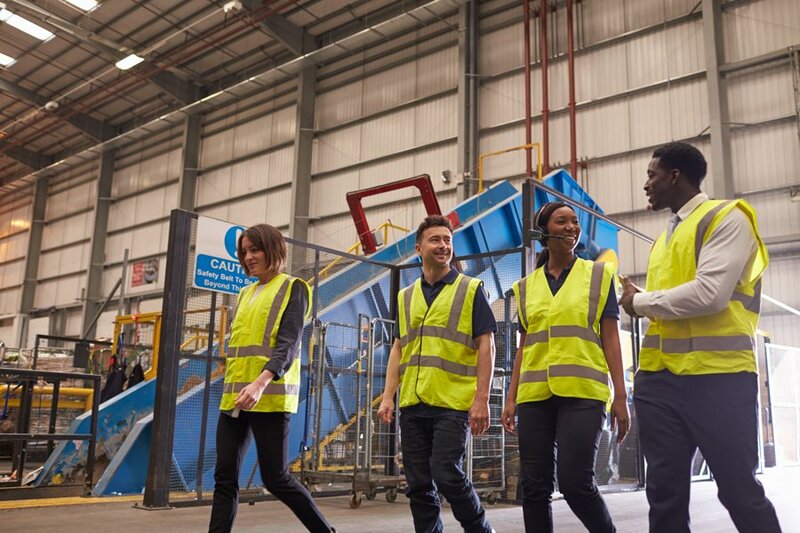 Site inspections also advertise to your workforce and potential clients that you are taking positive steps to improve your company health and safety culture. We will provide you with professional accredited service that is economical and delivered within achievable time frames tailored to your specific company requirements. Conform Safety Management Ltd consists of a team of committed health and safety professionals with a wealth of experience in a number of sectors ranging from power and utilities, large construction projects to the retail, manufacturing and office environment. I recently called Francis for some advice for a client of mine who had had a visit from the Health and Safety Executive and had been advised that they had something called a Material Breach. Francis was extremely helpful and provided some guidance to be passed on to my client. In addition Francis then took it upon himself to research the matter further and unsolicited I received a further call from Francis with some additional and extremely helpful advice to pass on to my client. I would have no hesitation in referring Francis in future to my clients and personal contacts. Thank you for your help in this matter Francis. Francis has recently visited our premises to help us improve our health and safety practises. We are impressed by the practical advice given and the clear, written action plan issued after his visit. We have also had good feedback from our staff from their interaction with Francis. They understand that he is on “their side” and is acting in their best interests rather than hindering their productivity. This isn’t a comment we have had about any health and safety professionals visiting our premises in the past and we feel this is key for making lasting changes to our working methods. Furthermore, he has identified what health and safety roles and qualifications our workforce need and has advised & assisted in arranging training courses. We look forward to working with Francis in the future and we would recommend him, without hesitation, to our clients and contacts.